In their early stages, small businesses are often lacking in the funds necessary to get their operations up and running which is one of the reasons why startups fail. As a result, business owners are usually forced to borrow capital via loans. This is not a simple procedure, however, as there are many requirements you have to prepare for in order to apply for one. If you are a small business owner, looking to apply for a loan, it is important that you learn everything about how do small business loans work before venturing forth. Here are the need-to-know facts about small business loans. The first thing you need to understand is that you are not guaranteed to get a loan from the first bank you approach. Depending on your situation and how they feel about it, they may be inclined to reject your application outright. Though the rejection won’t be a lengthy process, finding a bank that will accept you will take time. If you are a starting business, you most likely do not have the months it may take to obtain a business loan. Therefore, it is important to note the length of this process and plan ahead of time before deciding that you need a loan. One of the most important parts of applying for a loan is providing the bank with the confidence they need to hand you money. They simply need to know that you can pay them back. Thus, you should be aware of how crucial it is that you go in with a plan. Prepare a list of projections. Have all of your business costs and finances written down so that they know what to expect. With the numbers safely in their heads, they will have all the more reason to give you a loan. Knowing how you can raise your chances is imperative, so keep this in mind as one of the more important facts about small business loans. There are unique requirements for small business loan applications. Lenders can, and most likely will, ask you about previous experience you have in owning or operating a business. In addition, you are going to be expected to present a detailed business plan, accounting for what your small business loan will be used to pay for, like business printing costs, for example. You will also need to provide the usual requirements, like credit reports, previous tax returns and personal info. The small business loan application requirements are a bit more detailed than that of traditional personal loans. Sometimes, rejection may not entirely be your fault. Some banks may simply lack the funds to lend you however much you need, this is especially true if you are applying for private business loans. Consequently, you should do plenty of research before deciding on which bank you want to go to. Search for information on their current and past financial history. This will save you the time you may have ended up wasting by applying for a loan at a struggling bank. It will also allow you to allocate more resources into preparing for a more ideal choice in bank. All this is vital information in regards to small business loans, so be fully aware of the reasons for rejection before contemplating the consequences. The repayment terms of your loan are arguably the most important part of the entire process. You need to be aware of the interest rates you are agreeing to and the timeline you have for repayment, just as you would for your low interest credit cards. Not taking full consideration of these terms can end up with you owing more money than you borrowed. It can also ruin your business credit, which would only make it harder for you to obtain another loan. Repayment is half of the process altogether and one that can have very harsh repercussions, so make sure you remember to examine your repayment terms closely before applying for a loan. 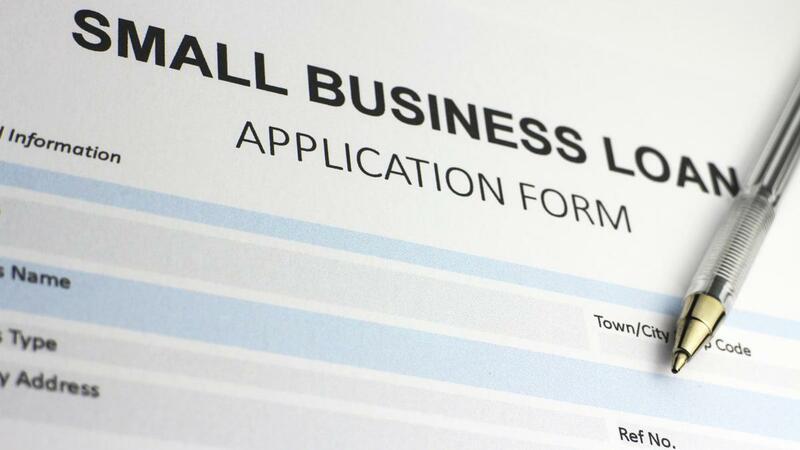 Applying for a small business loan is not just about filling out a piece of office paper. There are numerous aspects that factor into whether or not you are eligible for a loan. Even if you are available to secure one, there are important bits of information you need to be aware of to maintain your financial health. If you are about to apply for a loan for your small business, make sure you understand all of the information laid out in this post. Then, you will be better prepared on how small business loans work.